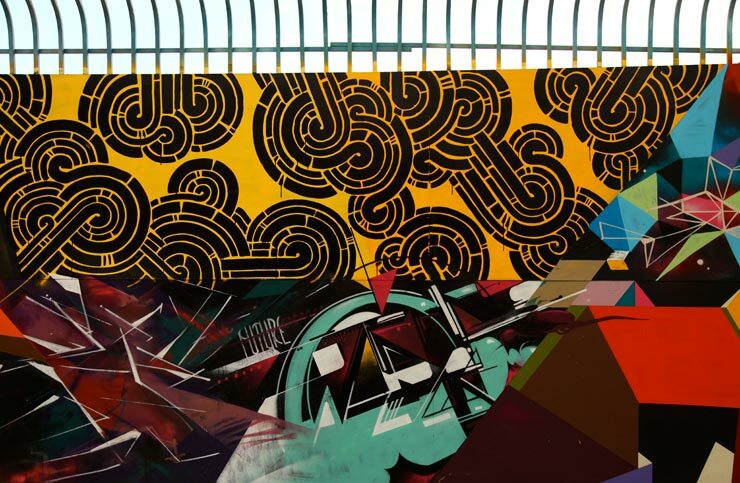 The Huffington Post just posted an article from Jaime Rojo & Steven Harrington from brooklynstreetart.com which I consider a pretty interesting on abstract artwork (influenced by geometric shapres) in the public setting. This article doesn't exactly explain what it is that we are doing but paying attention to the fact that there is a collective of like minded artists doing it at the same time. If you have time check it out HERE or you can click on the image below.